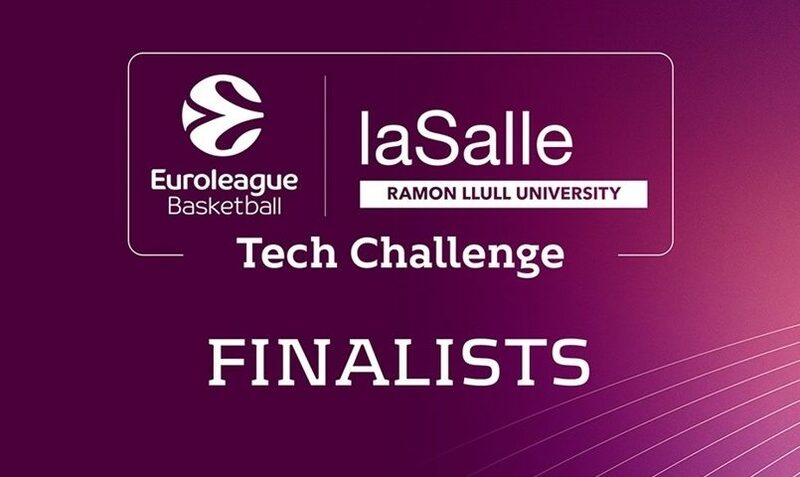 Regional startup CouchCoach will be part of Euroleague Tech Challenge contest that will be held from 19.03-23.03. in Barcelona. CouchCouch was selected to participate as one of just ten startups between 62 applicants from 17 countries. CouchCoach is the only startup from the Adriatic region that has confirmed its value, and on Friday, 23 March at the Euroleague headquarters in Barcelona, a grand finale is scheduled, where CouchCoach will compete for the title of the best. Unfortunately, our region will not have a representative on the upcoming Final Four Euroleague tournament in Belgrade, but this is an opportunity to support a team that has the ambitions and knowledge to step on a podium. At the competition, Nenad Nikolin and Vladimir Kuzmanović represent the startup, and the merits of this success belong to the ten-member team that has been working on this project for nearly two years. According to the founder, at this moment there are no active matches for fans because currently, the team is working hard to improve the app. The company recently received a significant boost by signing a financing agreement with the Innovation Fund which will provide a grant from the budget of Ministry of Education, Science and technological development of Republic of Serbia government as part of the program for promoting self-employment in collaboration with the World Bank. We would like to remind that in the 2016/17 season a pilot project with ABA League, Basketball League of Serbia, Basketball Association of Serbia, Sport Klub, BC Crvena Zvezda, BC Partizan and BC Mega Bemax was successfully implemented and that the startup is the winner of the regional conference Spark.me 2017 as well as the finalist of Techsylvania 2017. Last year, CouchCoach participated in the Tech Crunch Disrupt 2017 Conference in San Francisco where some valuable contacts with US investors who showed great interest in this startup were made. We will support the CouchCoach team at the upcoming competition, and let’s hope for some good news from Barcelona.